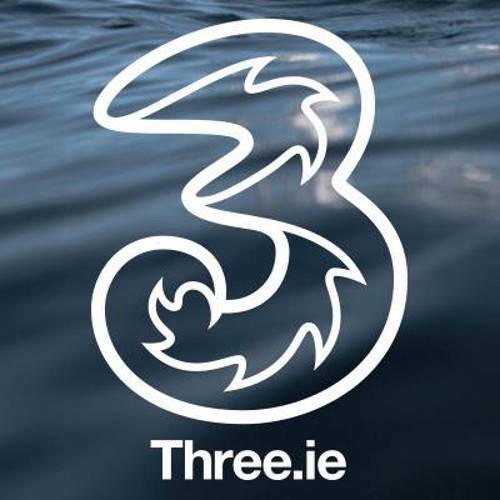 Three is Ireland’s fastest growing mobile phone network. We are a provider of telecommunications and internet service. We offer mobile connections for Business & Consumer customers on both bill pay and pre-pay. Also we offer great customer support from the first moment you enter the store.